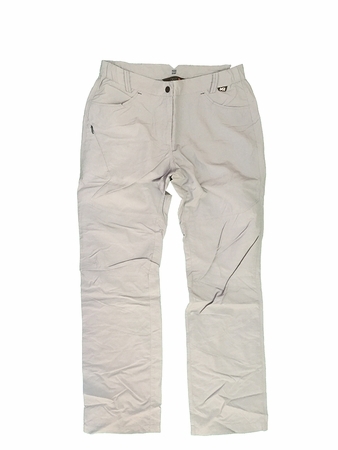 "New this summer, this pant is designed for the casual mountaineer and built for alpine trekking and outdoor activities. The Highland pant delivers high performance in alpine environments with abrasion resistance and comfort. The Regular Fit prioritizes comfort and ease of movement. Multiple pockets allow to stash away small items. Cuff zips facilitates hiking boots fitting.The Drynamic Supplex offers high resistance to wear and tear without sacrificing comfort. It has a very pleasant cool and cotton feel next to the skin and Quickdry and Anti UV treatments provide additional wicking performance and UV sun rays protection, making the Highland an ideal pant for summer hikes and alpine treks.